Summary: Lanivendole sell traceable, natural fibres that are bred, spun & hand-dyed in Italy. They take their inspiration from their hometown of Genoa and consciously source and craft their yarn. They offer both handspun and millspun yarns in a variety of fibres. Summary: Rauwerk pride themselves on eco-friendly & ethical yarn. 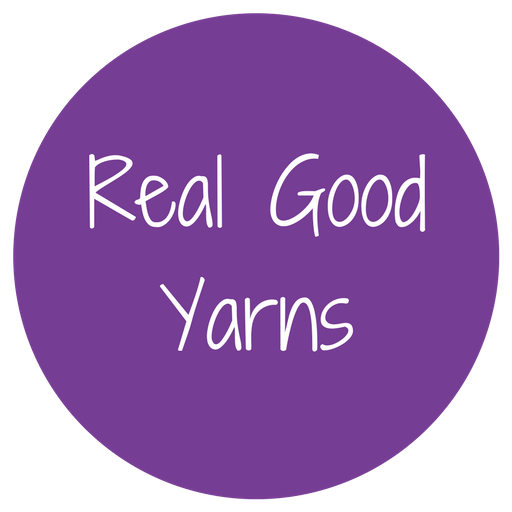 Their own brand yarn is a 2ply, woollen spun 100% Merino yarn from Bavaria. Christine at Rauwerk personally knows the farmers who keep the flock of merino sheep - they are a certified organic flock. The yarn is spun at a local mill and Christine has been working with natural dyers to produce a range of naturally coloured yarn. Summary: Rosy Green Wool produces organic yarn from Merino and rare breed sheep's wool. Their yarn is 100% organic, certified by GOTS. Their Patagonian Merino wool is machine washable, and guaranteed not to be scratchy. They also supply rare yarns from endangered sheep breeds that contribute to the protection of the species and can be traced back to the flock. Wool tops supply tops, undyed yarn and greasy fleeces. They source their wool primarily within the United Kingdom, including the British Falkland Islands, but also from select farms from all around the world. They get to know the farmers and their sheep that produce (Mulesing-free) premium wool. Summary: The Little Grey Sheep is British Yarn from their own farm on the Surrey Hampshire borders. They have developed their own range of fine wool yarns from their pedigree flock of gotland, shetland and merino sheep. Raised on conservation meadows, and shorn by Susie at Christmas for the best quality fibre. The fibre is washed in Yorkshire and spun in a traditional mill in Devon, then back to the farm for dyeing.